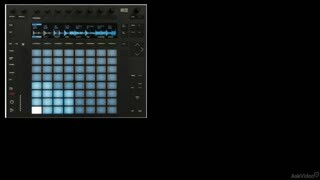 In the beginning, NI kreated the Maschine.  They saw that it was good but decided that it needed a kompanion to make it komplete. So next, they introduced the Maschine Jam and the electronic music world was forever a better place. 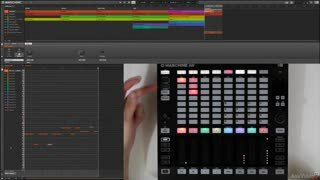 So what is Maschine Jam? It’s a performance instrument. 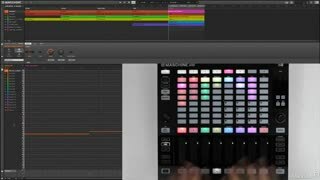 You can use it to sequence melodies, drums and play chords. 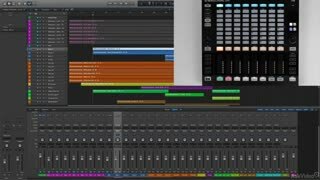 You can use it to mix. You even use it to launch clips in Ableton Live. 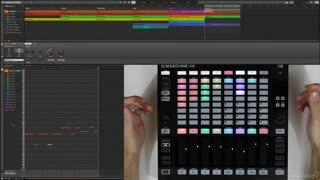 That’s right, it does just about everything that you want a live-performance MIDI box to do! 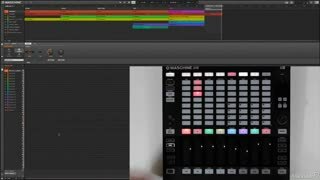 And best of all, it works seamlessly with Maschine hardware AND software! 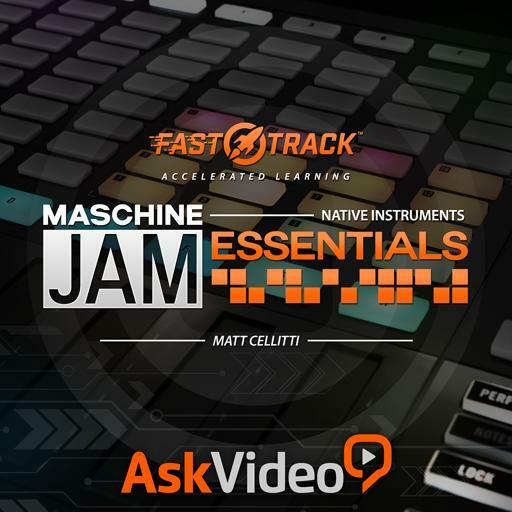 In this FastTrack™ course, Matt Cellitti teaches you the essence of Jam. 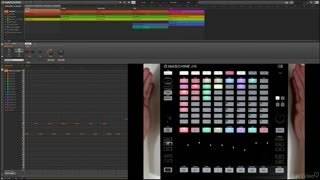 You tour the interface and learn how to use the Arranger. 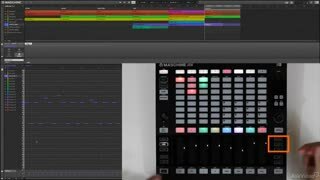 You see how to step sequence drums and play chords, arpeggios and more. 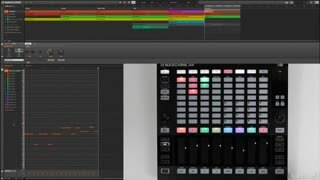 Finally, Matt dives into some very hot, advanced techniques that’ll teach you some cool stuff and get you ready to start jamming with Maschine Jam! 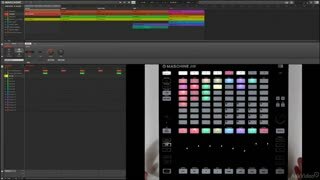 Learn Maschine and Maschine Jam right here with the best trainers on the planet! Great! you will know everything about Jam with this one. Well done guys.